I was looking at my units and noticed that some ones are just sleeping in my barrack. 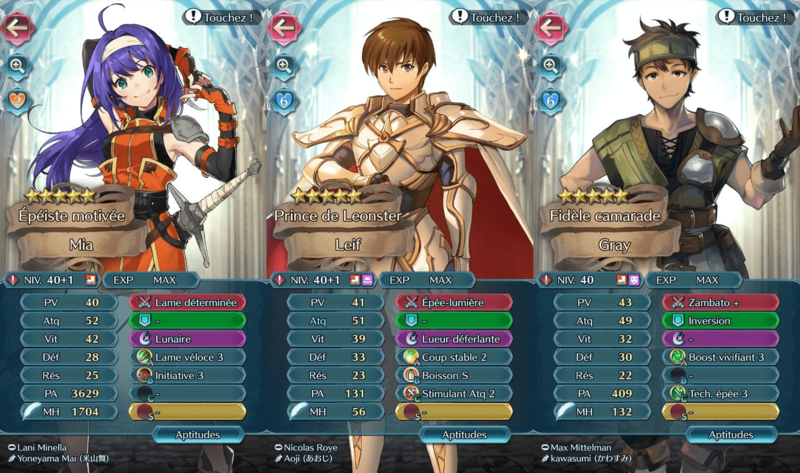 A +Atq Leif+1 and Mia+1 and Gray who are neutrals. So I was wondering how to build them ? I've got a ton of infantry swords like Karla, Owain or Alm, and I don't want to do some basic builds like Fury and Desperation for everyone. (Is it because I don't have no more Shanna or Hinata ? Maybe...). I don't have a lot of possibilities for SI and if it possible, want to keep their base weapon. Leif : I planned of using his base kit (maybe put Fury when I get an Hinata) and why not Quickened Pulse to make of him a Chain Challenge and Tempest Trial monster. 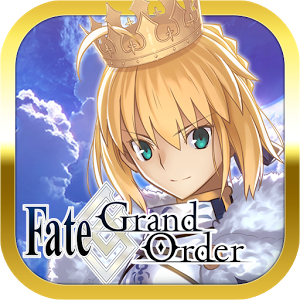 With S Drink and QP, is Bonfire better than Moonbow ? Gray : Why not using him as an anti-cavalry unit ? Something like Zambato Def or Spd refine and Swordbreaker. Mia : Well, except a Fury / Desperation build, I really don't know. Never pulled for her, she came twice for free (unlike Leif who was a pity breaker). Sorry if I made mistakes, I'm not a native English speaker. 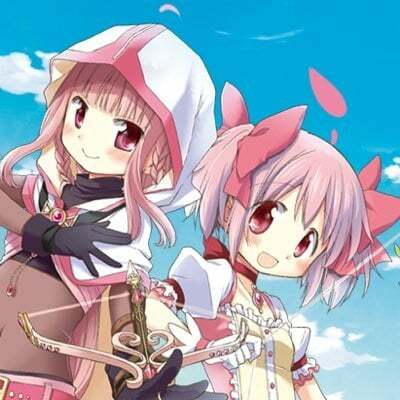 Hope that you can help me saving those swordsmen from oblivion. Well, if you're not using em for anything specific or big, their base skills are often good enough already. 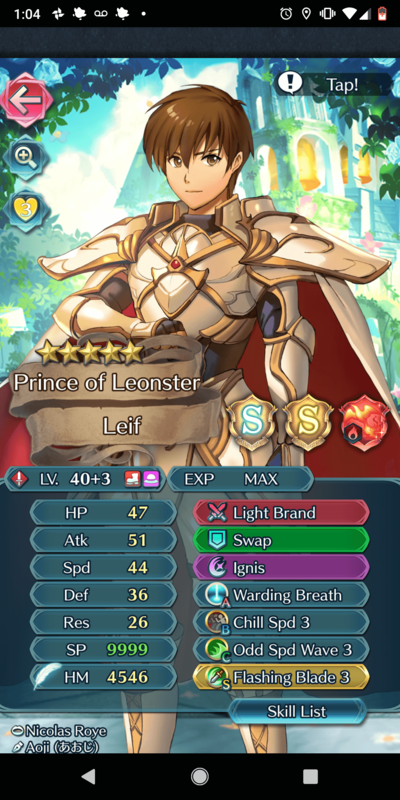 I think Leif should go unchanged if you're using him in TT. Gray would probably like having some enemy-phase skill with Def refine, so maybe Steady Stance 3 and QR2? 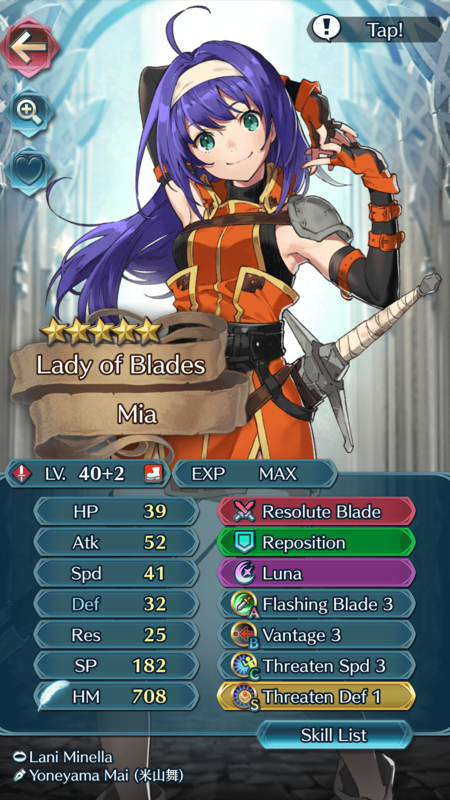 Mia should probably just keep her base skills if you're not going Fury + Desperation because she doesn't really want anything else. You can go L&D or something, but that would probably still require Desperation. I could be wrong though, I'm just saying things off the top of my head here. 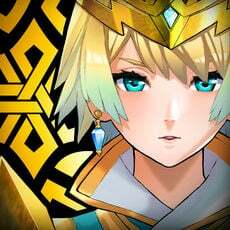 I will definitely keep Leif's base skills, but maybe just change Blazing Light for Bonfire. 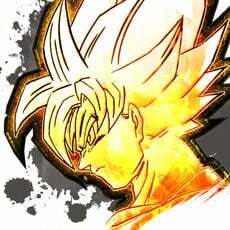 Also like the idea of a EP Gray, I probably go for Steady Stance, QR and Close Defense SS. Yeah, Fury + Desperation is probably the best to do with Mia, I'm not a big fan of the L&D option, I think her bulk isn't that awful, quite similar to Karla, and don't want to lower it. Thanks for your answer ! I can't invest that much for him, but I will keep that in mind for later. He's absolutely monstrous ! This is my Mia that I'm using rn. She's been sitting there a while until the TT came up. So I'm using her. Vantage is pretty great on her. The rest is very budget inheritance. These were random pity break Mia's that I don't think are worth fodder so I merged them. I use my Leif in a similar manner to what you're thinking about, and it works well for me. Base weapon, Fury, S-Drink, Drive Atk, Bonfire, and Ardent Sacrifice. I just gave him a +HP seal to maximize his recovery potential. Oh, i recently got her 3 days ago. I don't have heroes to give her their abilities, but how you wanna build her depends in what could be your strategy. For example, in my case, i like building to my heroes on a way that everyone can be able to defeat 1 or 3 enemies, and resist foes attacks. I don't like the idea of equipping her "Initiative", 'cause she has a more potential that making a last attack before she's fainting. There's one... Mmm i think it's called "Desperate", if your HP<70%, you can make a consecutive attack. Yeah, as you can see, Mia's good at Speed. So she can make a double attack, even if she's 1HP she can beat enemies with Desperate. Of course, enemies with 5 points less than her on speed, and enemies that can't resist her attacks. So as i said, it depends in what strategy you want. I'm gonna equip her Fury, that guarantee a more resistance and HP down near to 70% for activate Desperate. 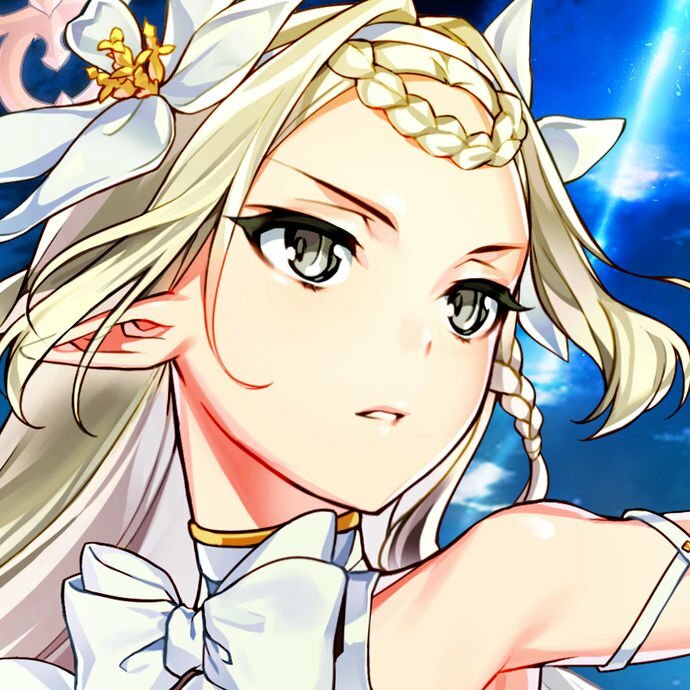 A healer for restore her HP, another with Dance or Sing to give her a extra attack, and last, a hero who attacks enemies resistance. Hu... Huhu....huhuhu imagine how a Spring Camilla can beat a Lancer Hector, yeah yeah, a Sword effective against Armored units and Desperate uwahahahahaha! My Camillas, all my Camillas are built to be your nightmares. After all, she's the reason of why i started playing a boring game, until this and don't know how much time more. Yeah, that's all my heroes strategy. Speed. DESPERATE. 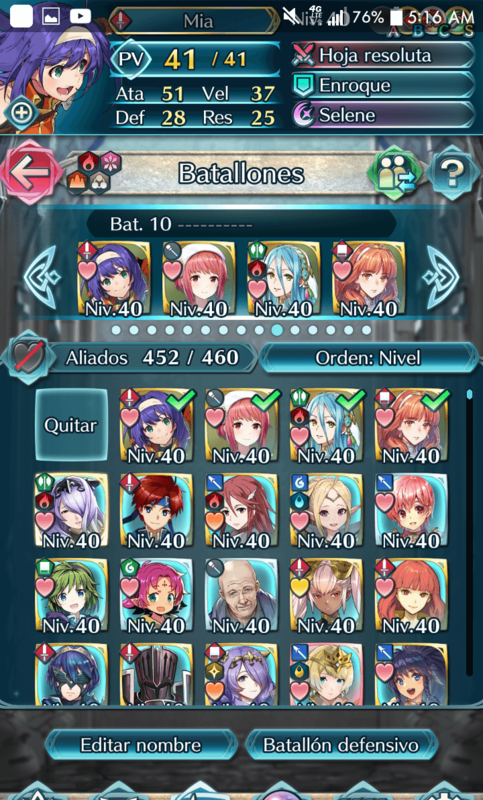 *ahem* This I'm using for the Tempest trial.